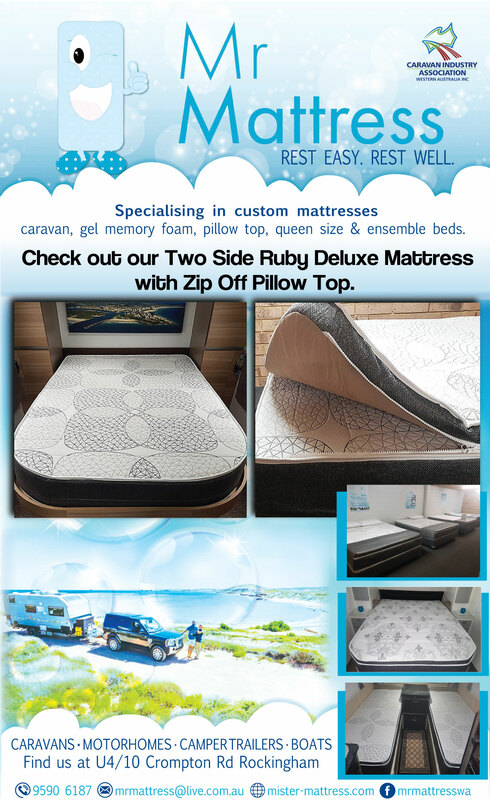 ROCKINGHAM MATTRESSES MANDURAH TO PERTH. CUSTOM MATTRESSES ROCKINGHAM CARAVAN MATTRESSES. We service Perth, Canning Vale, Wangara, Kwinana, Cannington, Armadale, Fremantle, Cockburn, Rockingham, Baldivis, Warnbro Custom made Mattresses. caravan mattresses, gel memory foam mattresses, pillow top mattresses, queen size mattresses & ensemble beds. MOTORHOME MATTRESSES MANDURAH CAMPER TRAILER MATTRESSES BALDIVIS BOAT MATTRESSES WARNBRO.